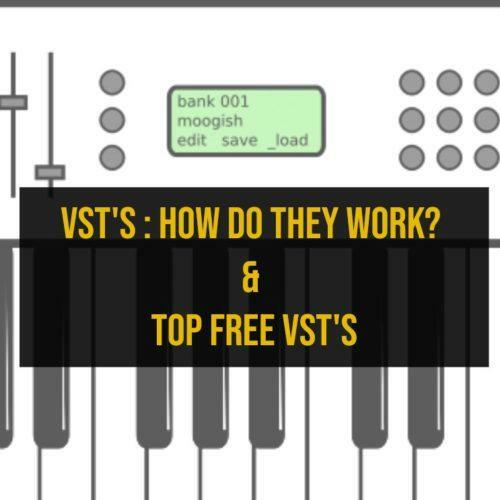 A quick glance into Re verbs|India's Leading Sound Engineering Academy! 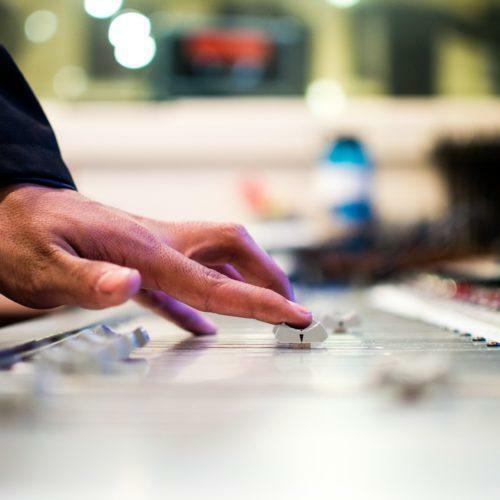 Every recording – be Music or Dialogue or Sound Effects – the idea of recording the audio is to be produced that at a later time. Whenever it is reproduced it is supposed to give something similar hence it is important that the reproduced it is supposed to give a similar auditory experience as it was during the recording. 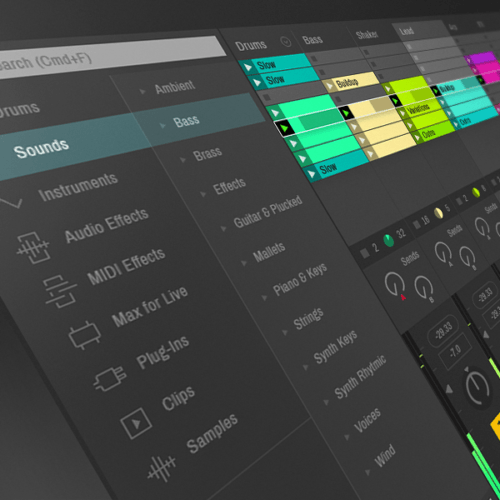 Hence, it is important that the reproduced audio is either similar to how the given instruments would sound naturally or it has to be as per the visualization or audiolization of the audio designer. A piece of audio when heard creates either an emotion or it can be a help the brain visualize a picture. The processing tools for audio help us create this illusion. One of the most important tools to create the solution is Space. If you can create an Illusion of space so that the listener can I really feel like being there, the job is done right. This space can be created by the right use of reverbs. 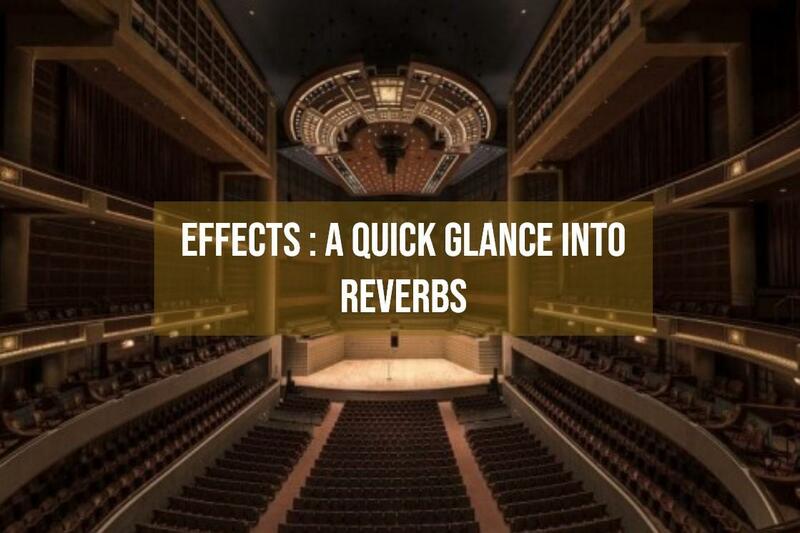 In our day-to-day life we hear these reverbs, are a part of the whole sound we hear. A dry signal never sounds natural to our ears because in nature nothing is devoid of any reflections. Naturally these rewards are a bunch of reflections created within an acoustic space. Any audio signal, which hits a hard surface and reflects back, takes a little more time than the direct signal to reach our ears. So technically it’s a Delay, but since our brain processes it is a delay only when return signal is delayed by more than 60 MS, than the original sound. Multiple delays are very close to each other can be termed as Reverb. A recording studio is a controlled acoustic space. Depending on the size of the studio the reverb time (RT 60) is calculated and varies. In today’s time space being very expensive it’s very rare to find large studios. Majority of recording studio are small rooms. A large Studio generally has an amazing height, minimum being 20 feet. This height is the main aspect that gives the feeling of magnitude and also when you have a musical performance in this room it adds a nice natural reverb to it. Since today’s rooms have become smaller we tend to miss those natural reverbs hence we add these reverbs via a hardware or plugins to create the space artificially. The term “big sound” which is being used all the time, has a lot to do with these spaces. Ideally the best way to record this big sound is to record in a large Studio and capture the sound by both closed microphones and room microphones spaced distantly. This largely applies to instruments having loud character, for instance Punjabi Dhol, Selection section of the Dhol and Tasha. These instruments have a loud sound and will never sound right if captured only with close microphones and room microphones spaced separately. I have come across instances where a loud Dhol is recorded with close microphones in a small room and multiple tracks of that are recorded and the expectation from the mix engineer to make it sound BIG. It takes a lot of work and effort to even go close to it. The best way is to record it in the right Studio with the right Microphone placements. Since it’s not affordable for everyone to hire a huge room we will discuss the use of Reverbs in such situations. Plugins come with a lot of presets, which are a good starting point for deciding the type of space required. A hardware reverb unit has its own sound to it ; this unit in it is a dedicated computer with its own Sound Card. Obviously since it’s supposed to do just one job of reverb processing its efficiency and output cannot be compared with the plug-in. Again the cost factor being the major criteria, plugins became very popular. Convolution Technology has really given a huge breakthrough in having great reverbs in a plugin. 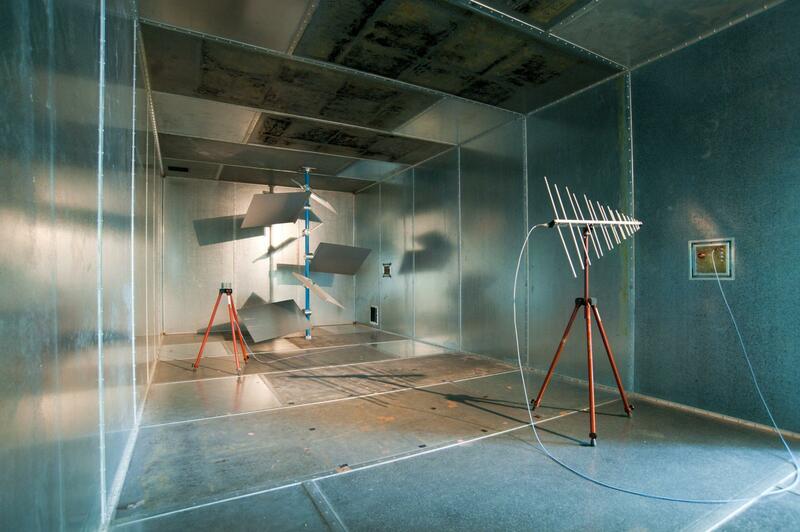 In earlier days when there were no units to create reverb, chambers were built with specific acoustic conditions. A signal would be fed into this room via a speaker and a microphone which would capture the sound at the other end of the room. This would capture a real chamber sound. This technique is still used by some engineers. For instance even in a home studio you can use a bathroom as a reverb chamber, as long as you can avoid unwanted sounds getting in the chain. One of the biggest drawbacks in this is altering the reverb time. A Plate Reverb system creates the plate effect by employing an electromechanical transducer, to create vibrations in a large plate of sheet metal just like how the ‘driver’ in a loudspeaker functions. One or more contact microphones whose output is an audio signal, which may be added to the original “dry” signal, pick up the plate’s motion. 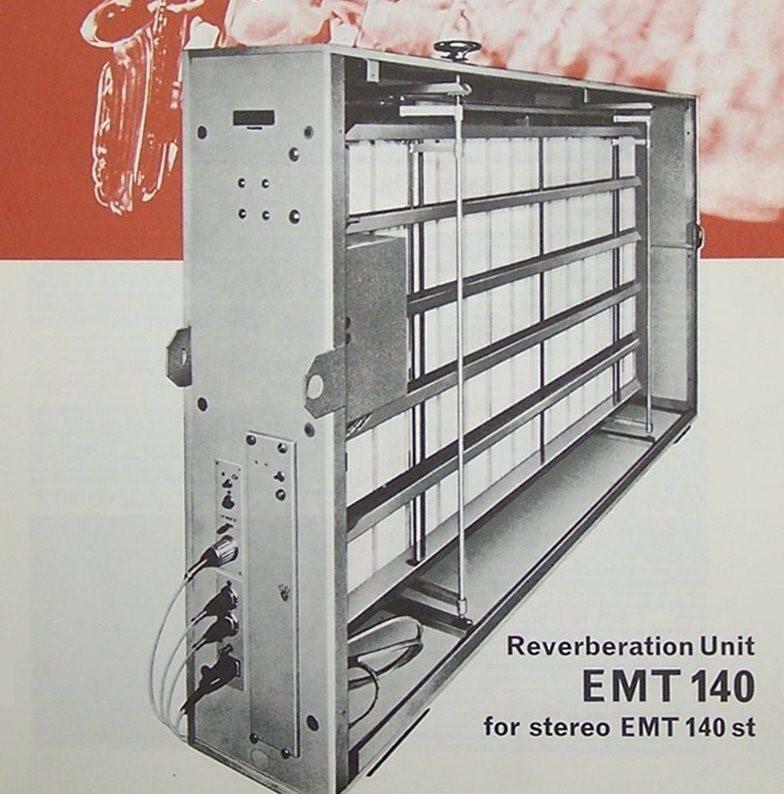 In the late 1950s Electro-Mess-Technik (EMT) introduced the EMT 140 a 600-pound (270 kg) model popular in recording studios, contributing to many hit records such as Beatles and Pink Floyd albums recorded in Abbey Road Studios in the 1960s, and other albums were recorded by Bill Porter in Nashville’s RCA Studio B. Early units had one pickup for mono output, and later models featured two pickups for stereo use. A damping pad, made from framed acoustic tiles, can adjust the reverb time. The closer the damping pad, shorter the reverb time. However, the pad never touches the plate. Some units also found a remote control. 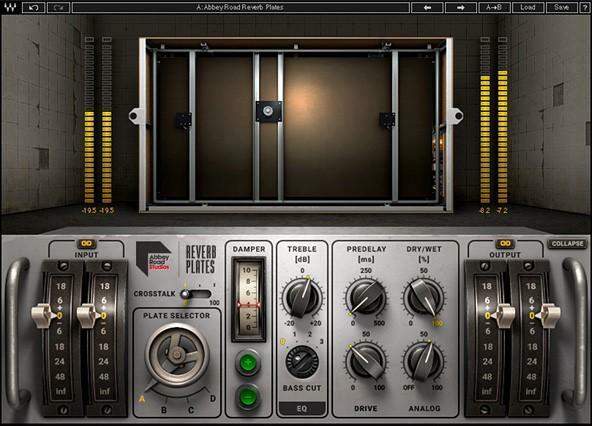 This famous plate reverb from Abbey Road studios is now made available by a plugin called “Abbey Road Plates” by Waves and it fantastically delivers high quality reverbs. Spring Reverb system creates its unique reflections by the use of a transducer at one end of a spring and a pickup at the other to create and capture vibrations within a metal spring. One equipment which frequently incorporates this effect are the Guitar amplifiers, due to their compact constructions and lower costs. 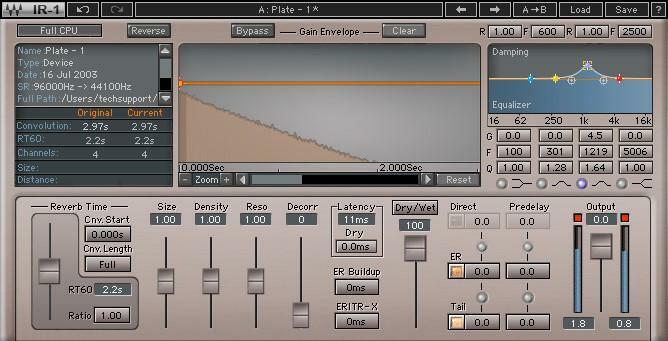 A reverb effect can also be digitally simulated, by virtue of Audio Signal Processing. The Convolution Reverb is a process used for digitally simulating the reverberation of a physical or virtual space through the use of software profiles; an algorithm that creates a simulation of an environment. It is based on mathematical convolution operation and uses a pre-recorded audio sample of the impulse response of the space being modeled. 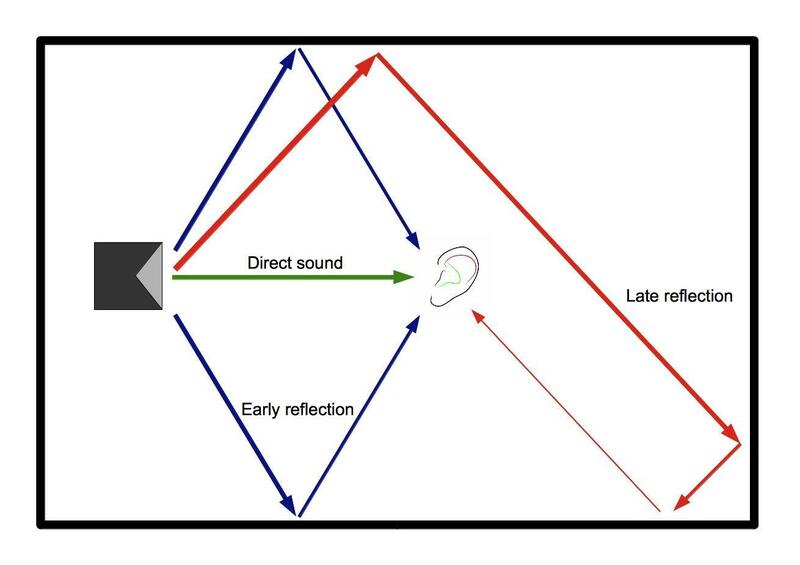 To apply the reverberation effect, the impulse-response recording is first stored in a digital-signal processing system. This is then convolved with the incoming audio signal to be processed. The process of convolution multiplies each sample of the audio to be processed (reverberated) with the samples in the impulse response file. There are lots of plugins available which use this technology A WAVE IR is one of the most popular plug-ins for this. Why Is It Important To Take Backups Seriously? Why do we need Studio Monitors?